As many of you know, I was diagnosed with cancer in July, underwent a bilateral mastectomy and am now journeying through chemotherapy. Upon my news, my dear friend delivered a bag of various Juice Plus+ chewable gummies. Upon receiving them, I tasted one and knew it would become part of my daily diet – they are THAT tasty! I digress. If you’re anything like me, bad habits are hard to break, and I have struggled my whole life to remember to take vitamins and other supplements on a daily basis. They were often large capsules that aggravated my gag reflex, or tablets with a powdery after-taste. Who would look forward to that?! 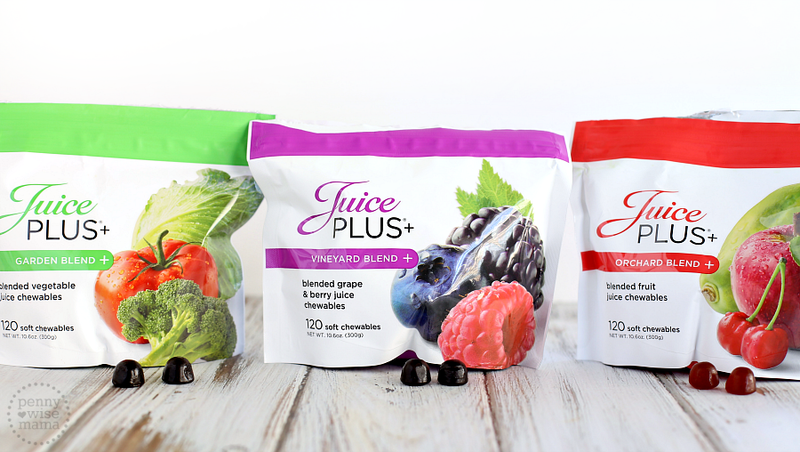 Juice Plus+ chewable gummies have become something I look forward to eating, and so do my children. So much so, I keep them hidden in a cupboard out of reach. Juice Plus+ products have made all the difference for me. Just yesterday, my oncologist declared she has seen improvements in my labs, even though I’m being treated with chemo. While reviewing the numbers with me, she stated, “I can tell you’re doing something.” Secondly, we are a family of 6, and while ‘the ick’ was going around and back again in the passing weeks, I have miraculously remained healthy. Considering I am highly immune-compromised while going through chemotherapy, it simply reinforced my beliefs in the Juice Plus+ products. As you’ve read, my journey from being a skeptic, to a believer, to a distributor of Juice Plus came about naturally. My story isn’t a sales pitch, but instead a passion. I have spent much of the last 5 months going through medical school so-to-speak, learning about cancer, nutrition, and the healing benefits of plants. 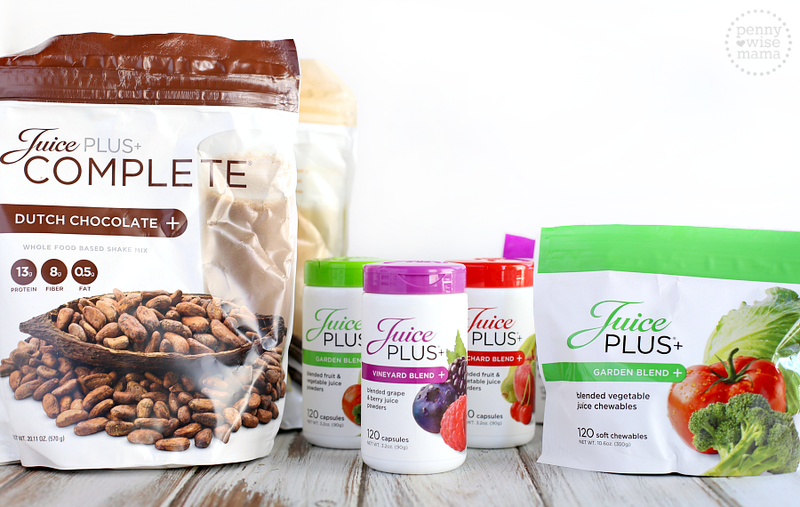 I was introduced to Juice Plus simply because a friend heard I was sick and wanted me to try a supplement that was all natural and composed of whole foods, not chemicals. Prior, she never attempted to sell me, only help me. But me being me, I am all about facts, not opinions -- I researched the heck out of Juice Plus+ products. And to my surprise there are over 20 clinical studies on Juice Plus+ from great universities like Vanderbilt, Yale, University of Maryland, etc. In these studies, the results confirmed all the rave reviews. I learned it is NOT a supplement, but rather it’s a whole-foods-based nutrition product that contains 30 fruits and veggies in a capsule, shake or gummy, that are readily absorbed in your body to help bridge the gap of what fruits and veggies you are actually eating and what you should be eating. Visit my website to hear videos from experts and see the studies done on Juice plus.